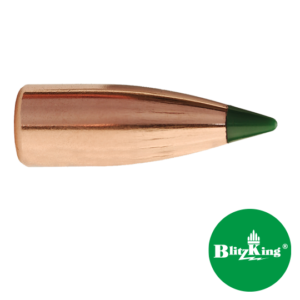 Sierra Bullets was founded in California in 1947 and have been based in Sedalia, Missouri for almost 20 years. 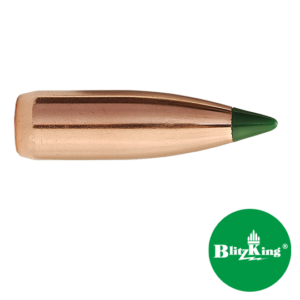 They produce a variety of bullets for rifles and pistols, their bullets are for used for precision target shooting, hunting defense, and competition. 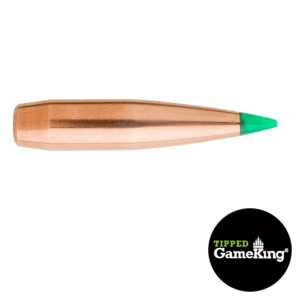 The calibers they produce range from .204 to .500. 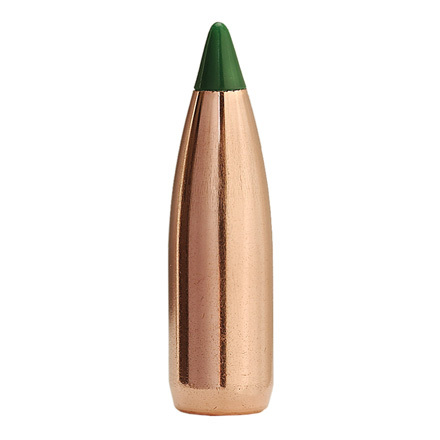 Originally Sierra Bullets produced precision rivets for aircraft, as well as guides for fishing rods and rifle front sight ramps. After World War II there was a bullet shortage, especially quality rifle bullets. 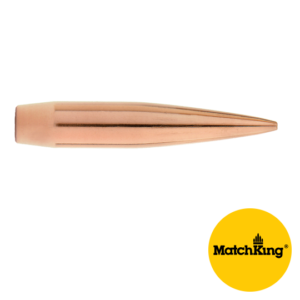 They then began to manufacture quality match rifle bullets. 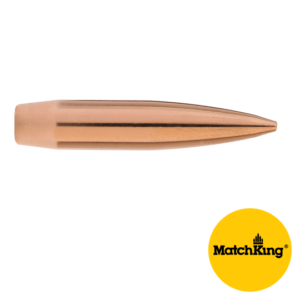 Soon their 53 grain match bullet was being sold to the Hollywood Gun Shop. This bullet is known today as the Sierra #1400 53 gr MatchKing. In 1972 Sierra started manufacturing bullets for handguns that were capable of being driven at higher velocity than bullets available at that time. 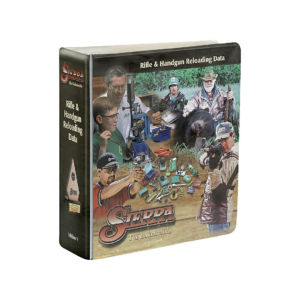 For reloading data, Sierra bullets has created a fantastic manual with all that information. Check out the products below or go here to filter these products.